Wakapedia is proud to report on a cross-cultural collaboration that involved three highly talented artists. How? We played a crucial role in this fashion-meets-music extravaganza, by introducing Italian songstress Arisa* – winner at the Sanremo Music festival in 2009 – to highly acclaimed fashion designer Atsushi Nakashima**, who showed his collection in Milan for the third time this season. 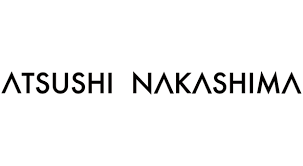 The link between Japanese fashion and Italian Music was consolidated by the Japanese pop idol Tsuyoshi Domoto, member of the J-pop unit KinKi Kids. 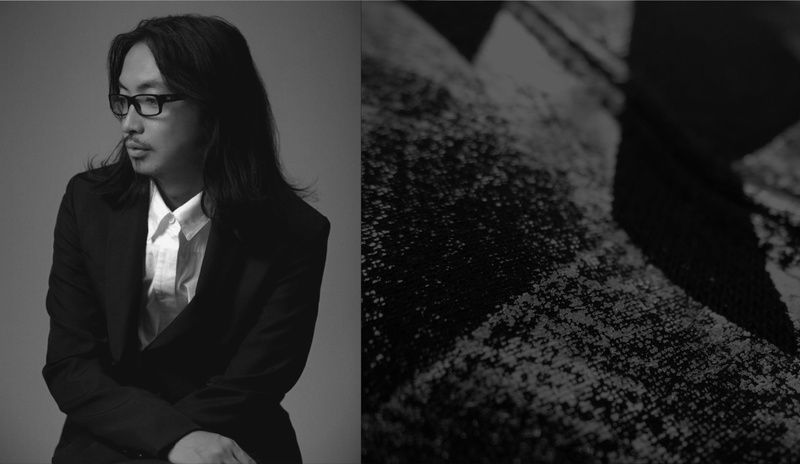 Domoto has collaborated with the designer in the past by making the soundtracks for his runway shows. This time Domoto exclusively composed and arrange a song for the Italian singer Arisa, who performed it live during Nakashima’s catwalk show. Using zips as a metaphor for the bringing together of separate parts, the designer sought to convey a message about contemporary society need for reconciliation and dialogue. The effect of the models disassembling their outfits one zipper at a time while accompanied by the dulcet tones of Arisa singing the specially penned tune was totally exhilarating. *ARISA: Arisa rose to fame after her participation in the Sanremo Music Festival five times being able to get the pole position all years. Sincerità, Malamorenò, Amami, are only few of the title of her successful music albums and hits. Her figure became popular in the Italian scene thanks also to the talent show X-factor, in which he attended as judge for two consecutive seasons. ** ATSUSHI NAKASHIMA: “A classical but extraordinarily elegance”, with these words Atsushi Nakashima describes his Spring Summer 2018 collection, which is characterized by zippers. Parkas, trench coats, denim jackets or hooded sweatshirts are re-designed by customizing different colors, patterns and materials.